Today I'm sharing artwork created by my sweet friend Mindy Lacefield to celebrate my new book Printmaking Unleashed. 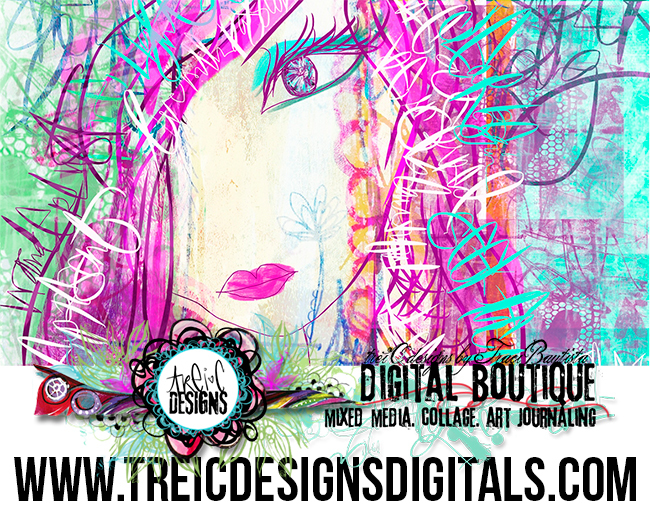 I'm always inspired by her soulful artwork and excited to share it with you. Visit Mindy's post to see more of her printmaking project. 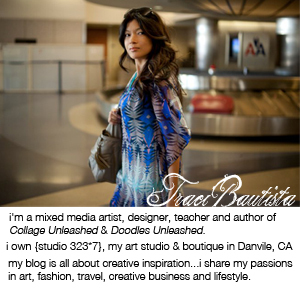 She used products from my limited edition Traci Bautista Printmaking Unleashed Ultimate Kit collection. Here's a tutorial video of her Printmaking Unleashed inspired project..watch the magic unfold..
Mindy has a new online workshop starting November 1...perfect timing for the holidays! Mindy..thank you so much for being part of my book launch and always inspiring us with your colorful and soulful artwork!! 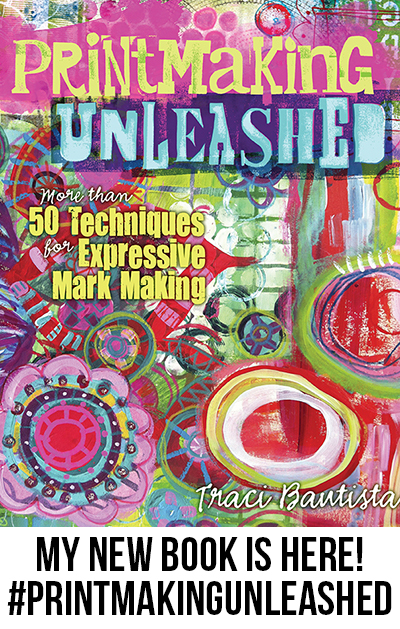 Buy a Traci Bautista Printmaking Unleashed Ultimate Kit collection, which includes a signed copy of my NEW book, a few of my favorite products used in the book PLUS digital copies of my two previous books Doodles Unleashed and Collage Unleashed. It also includes a limited edition StencilGirl stencil that I designed, which is only available with the purchase of this kit.